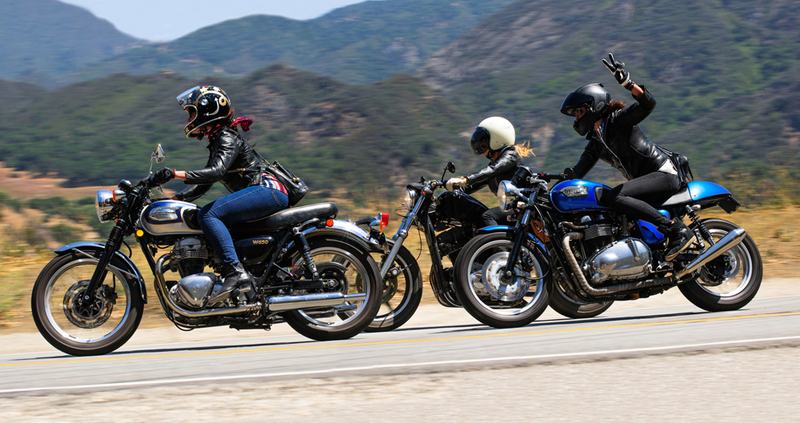 Photos and video from the second annual Women’s Motorcycle Show celebrating six years of MotoLady at the Lucky Wheels Garage in DTLA! 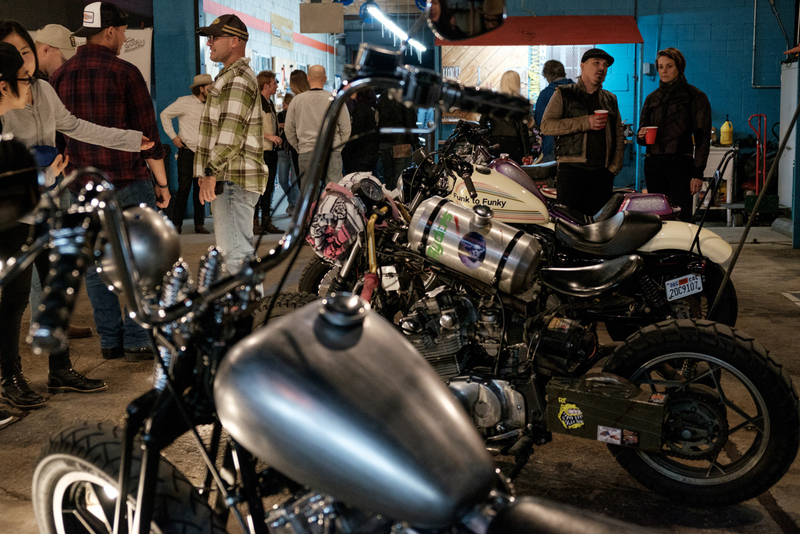 The Northern California based MotoEnvy motorcycle show was a big success- with great bikes, trophies, food, beer, music, and raffle. 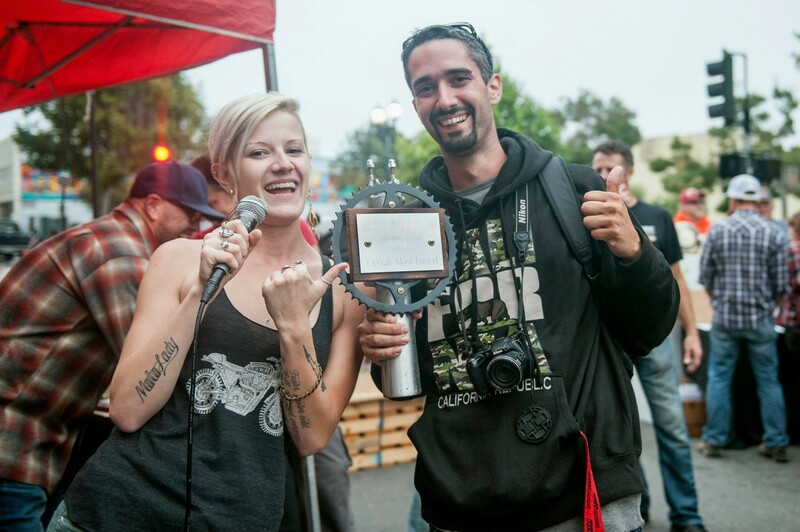 The best part… judging the show bikes! 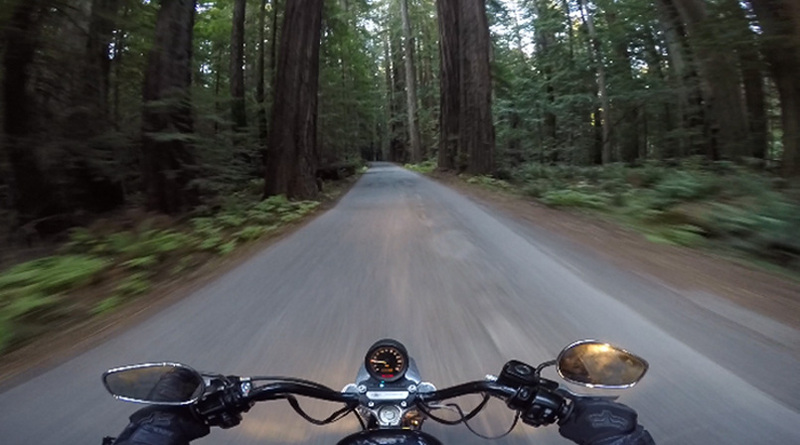 Trinia and Leila take their bikes, a Sportster and the Honda Shadow from the Phoenix Project, to the Redwoods in Northern California. 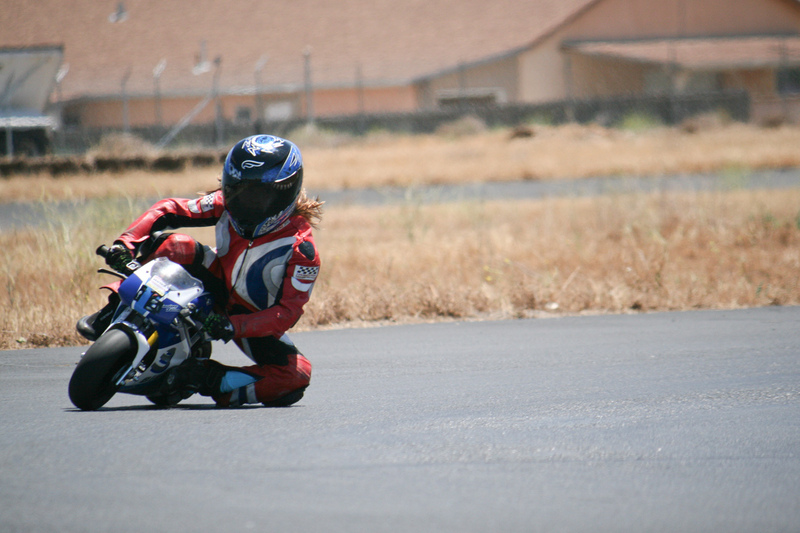 This impressive little lady is Emi Van Cleave, a 9 year old motorcycle racer, and MiniMoto USA’s Overall Junior Champ for the past two years! 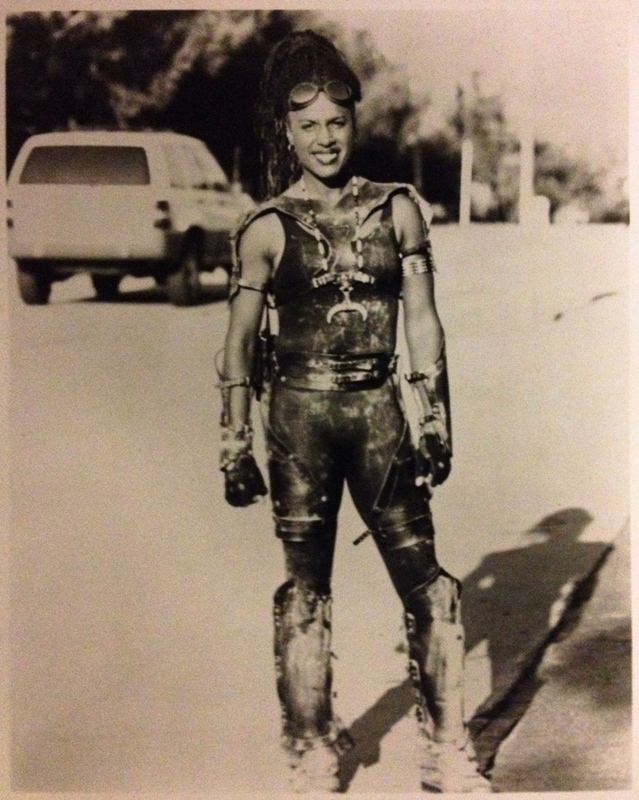 An array of photos of Gevin Fax- motorcycling woman, SAG actress, stunt woman, and all around rad lass. 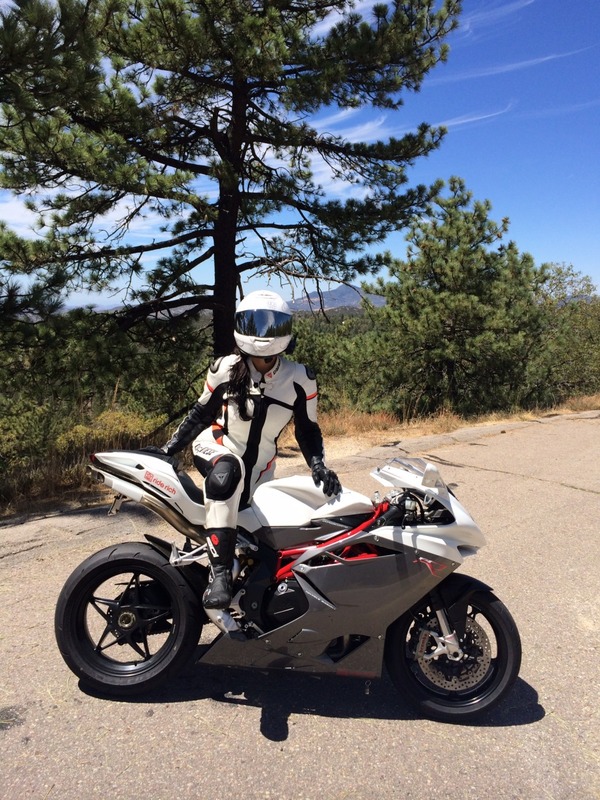 Jen McLain, Tara Henry, and Lindsay Merkle are captured riding some of the beautiful roads in Southern California. This is my babely lady friend Jessica McLean riding out of Born Free 6 on her Virago.